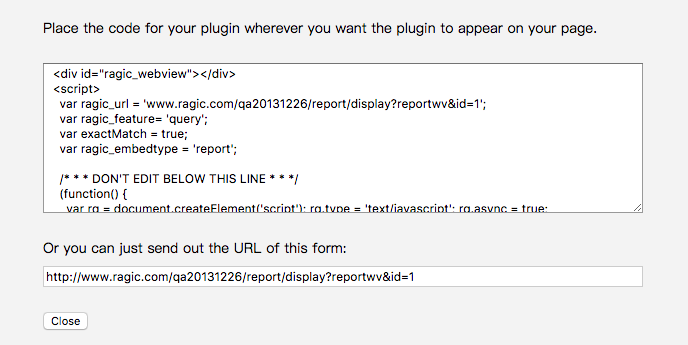 Ragic can analyze your data to generate a quick dashboard. 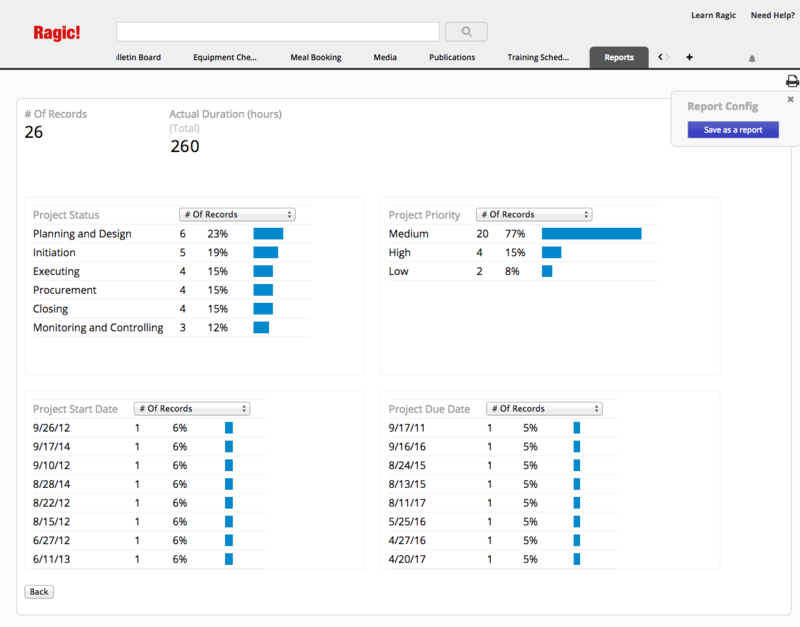 The Dashboard Report will show you the total and average values for fields containing numbers, as well as a number of comparison charts below. 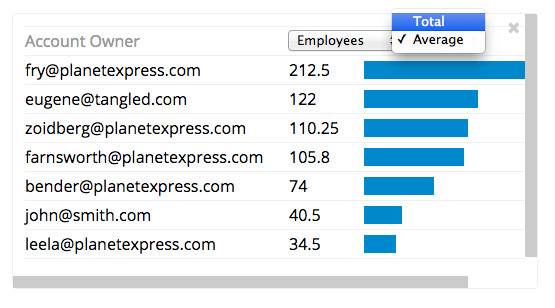 You can change which criteria the bar charts are displayed in (total vs. average) when applicable, by clicking on the drop-down menu displayed next to the headers, which are generated according to your field names. 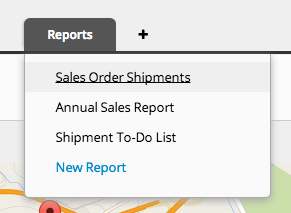 If you generate the same dashboard report often, you can save your report by clicking the Save as a report button that comes up on the right side when you generate a report.